Elan Epic sector 70 Gurgaon offer pre rented property for sale in Gurgaon and one of the latest and successful projects which are simultaneously beautiful as well as functional. This is elan’s 4th project after three successful projects. 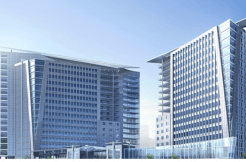 This stunning commercial project is located in one of the very best areas in the whole of gurgaon. It is situated on 150 meters wide southern peripheral road, well connected to Sohna road, and 70-meter wide golf course road. It is located near to NH-8 which is just 15 minutes drive, 45-minute drive to IGI airport and last but not least just 10 minutes driving to the metro station and proposed ISBT. There are many luxuries coming with this beautiful project such as wi-fi enabled complex, high-speed elevators, 24/7 guarded security with cctv surveillance, high-tech fire fighting system, committed entry office spaces, air conditioning, and a high-speed elevators. This project is surrounded by many residencies where lots of families live nearby. 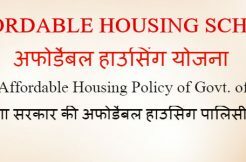 It guarantees the assured return plans available with the bank guarantee. JMS marine square sector-102, Gurgaon is one of the most flawless places where anybody wanted to establish any kind of business. 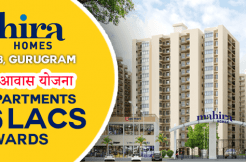 It is located exactly on dwarka expressway. To be more precise, it contains a food court, retail shops, 5 screen cinema hall, hypermarket to name a few. It is spread over an area of 2 acres with 1 tower and 6 floors. This pre rented property for sale in Gurgaon Luxuries of jms marine square is limitless. 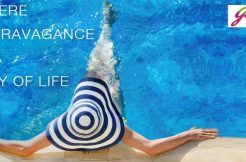 Some of the very best luxuries are power backup and unlimited water supply, car parking space, beautiful cafes, lifts and the list going on and on. The location benefits are worthy of your investment. Some of the great profits of having one of the office space located in this project will be seamless. It has uncomplicated connectivity to old gurgaon, it is close to suggested metro station. Just a 30 minutes drive from igi airport, and 15 minutes drive from gurgaon railway station and more importantly it is close gurgaon cyber city. 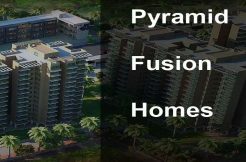 One of the best commercial projects in the recent past that have pre rented property for sale in Gurgaon, samyak town plaza located in sec 67, gurgaon is considered as one of the most sought-after projects which has all the necessary amenities that are required for starting any kind of business. To be more particular, if anyone wishing to invest in real estates which guarantees great returns, this project is one to look out for. 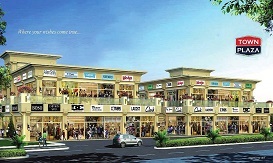 Samyak town plaza is crafted and beautifully planned in an area of 1.75 acres. The configuration is g+1, besides this, it is designed by dfi(design forum international). It consists of multi-level parking, open market with green environment. It is located near all the other stunning residential towers. There are many more amazing facilities such as outdoor escalators, elevators. ATMs, bank, restaurants, boutiques, cafe etc. Location benefits are immense as it is located in the hub of mega townships and apartments. Moreover, it is close to nh-8 which is just 25 minutes drive, major schools are located nearby samyak town plaza, close to spr, sohna road and it is positioned on golf course extension road.